Residential units have never been as energy-efficient and secure as they are today. 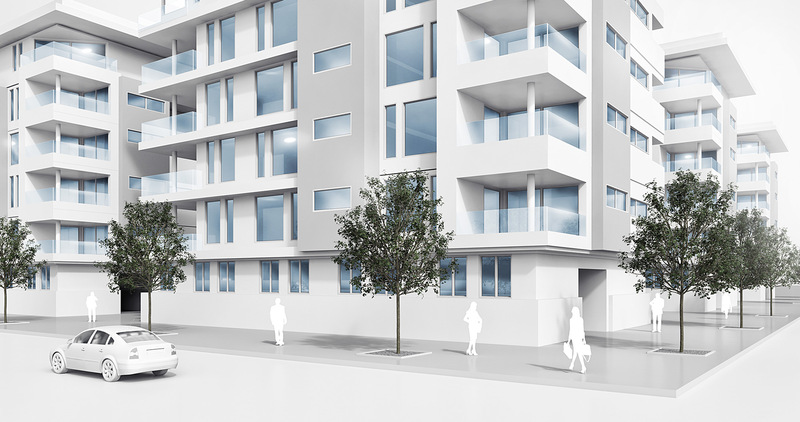 GU group ensures that this new standard achieved cost-effectively – with sustainable solutions that ensure a sustainable high quality of living and therefore play an important role in retaining the value of the building. Steadily growing requirements for burglar protection and energy efficiency demand many locking points and seals on house entrance doors. As a result, opening the door can become a major effort. In this case, a small door opening motor in the lock can provide a convenient remedy: with a minimum turn of the key on the outside or a light push of the lever handle on the inside, the latchbolt of the multi-point lock is withdrawn automatically – and the door can be opened with the greatest of ease. 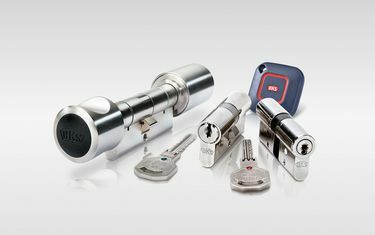 Mechanical locking systems, electronic locking systems or a combination of the two – managed by only one master key system software. They provide the level of flexibility, comfort and security that building owners have come to expect nowadays. We are not exaggerating when we claim to have the appropriate solution available for every requirement. Even garage doors, letterboxes and garden gates can be integrated in the master key system if required. 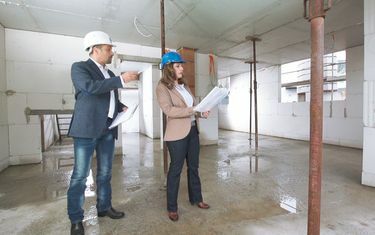 While insulation improves the energy balance of the building, this has structural implications: the installation planes of the windows are in the area of the insulating material, are no longer within the masonry. A structure is required that can absorb these forces. 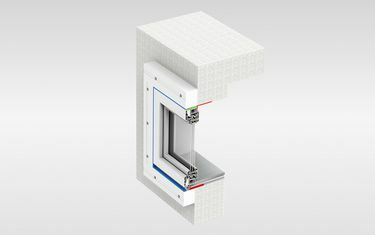 The frame for projecting installation - a versatile solution valued by builders – can do this and much more.